Cementation is an underground mine contracting and engineering company. We are focused on safety and building long term relationships with Clients. Our engineering expertise plays a critical role in our ability to deliver design and build services for underground mine projects. Our “best for project” philosophy begins with a solid understanding of the overall goals for each project and results in decisions that are made in the best interests of the project as a whole. The Cementation Group is active worldwide with companies based in Canada, the United States, Chile, South Africa and Australia, and has carried out projects in over 30 countries. By working together we incorporate global best practices into our project delivery. 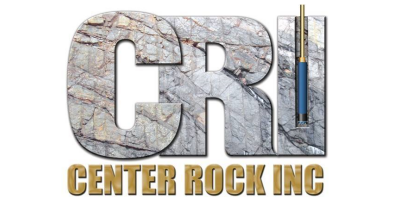 Center Rock manufacturers a full line of air rock drilling tools and accessories including DTH hammers & bits, overburden drilling systems, and LP Canister Drills (Standard, Reverse Circulation, HDD, Mining & Utility). Certarus is a leader in providing a fully integrated compressed natural gas (CNG) solution for the North American commercial and industrial markets. Our primary business is the creation of a “virtual Natural Gas Pipeline” through the compression, transportation and integration of CNG for the energy services, mining, forest and industrial sectors. Our solutions target diesel and propane fuel displacement projects to lower operating costs and reduce environmental impact. CIS has over 50 years’ experience in manufacturing and delivering cost effective wear products and services. 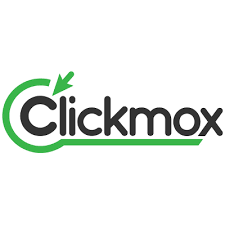 Our company’s approach is to provide innovative solutions to customers wear problems. 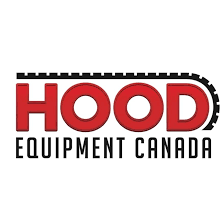 Hood Equipment Canada has been proudly serving Central Canada for 32 years. With an extensive inventory ranging from custom built slashers, top of the line delimbers and articulated rock trucks, our sales and leasing teams have the equipment you need. Whether you’re in the forestry, construction or mining industry we’ve got you covered with all the top names, including Terex, Hyundai, Link and Hood. Clean Harbors is a full service environmental company, offering onsite emergency response, site remediation, dredging/dewatering and industrial cleaning services. Clean Harbors has an extensive internal network of waste disposal facilities to manage your hazardous waste disposal needs. Cleanfix® Reversible Fans provide cooling system cleaning solutions to a wide-range of agriculture and specialty industries where airborne debris clogs cooling systems. We provide consultancy, product development and service to the mining and industrial sectors, in the areas of 3D LiDAR scanning, robotics, geotechnical monitoring, point cloud data processing, convergence monitoring and simulations.